Domsowir Hotel and Restaurant was established in 1986 and was initially located in downtown area of Borongan City Eastern Samar along Loom River. 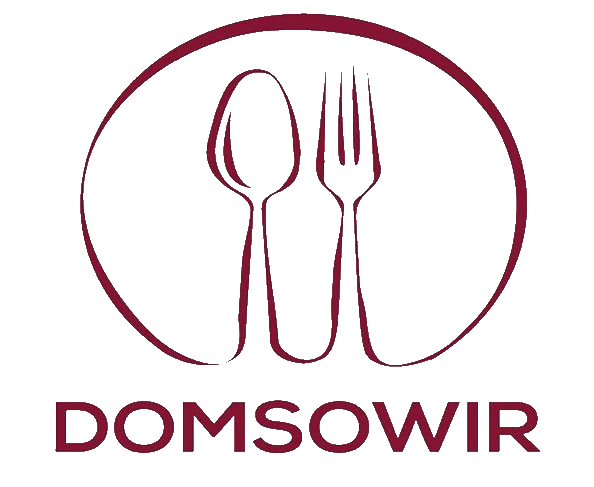 Domsowir is a combination of the owner’s parents and siblings name which stands for DOM-inador, SO-lidad, WI-lfredo and R-olando. Fast forward to 2017, this establishment is currently located in uptown area where progress is at its peak. It is few blocks away from Borongan Doctors’ Hospital and a walking distance to malls, supermarket and public transportation terminals.